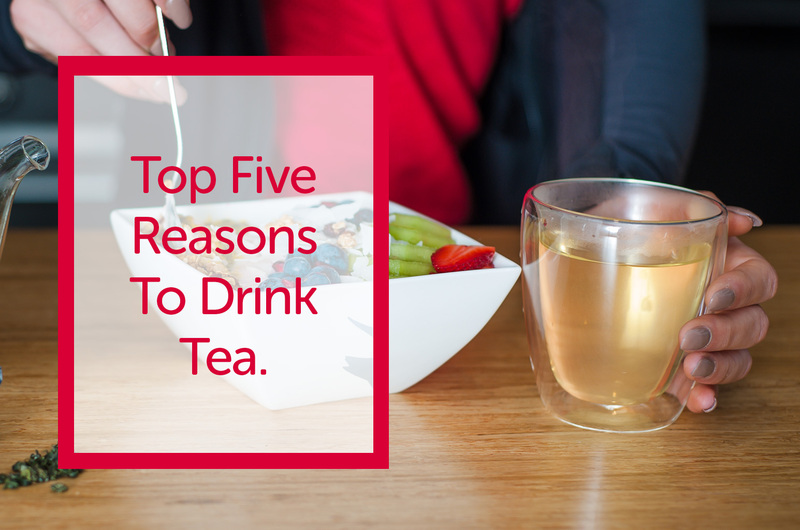 Besides the delicious flavour, there are so many great reasons to enjoy one or more cups of tea a day. 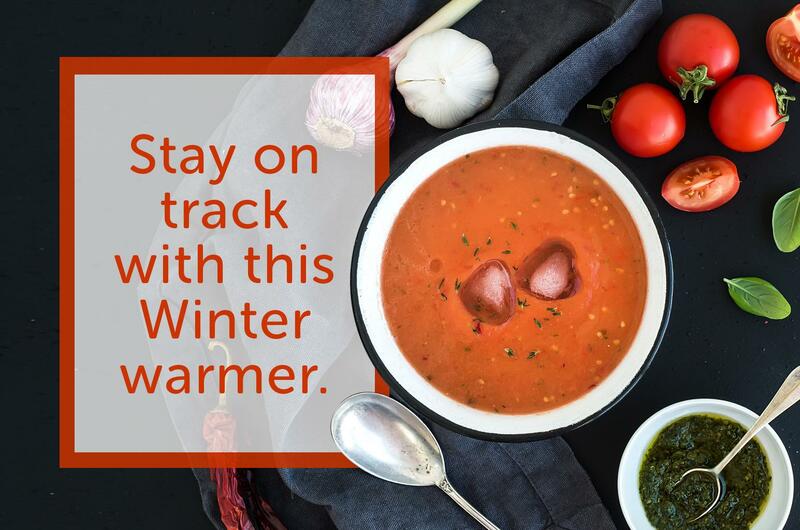 While summer is the season of salads and sunshine, winter can be quite the opposite. As the cold creeps in, it’s tempting to reach for higher calorie comfort foods, which can make shaping up for summer a tough task. It’s fair to say that when you’re putting in the hours at the gym, you want to know that you’ll be reaping the benefits, right? 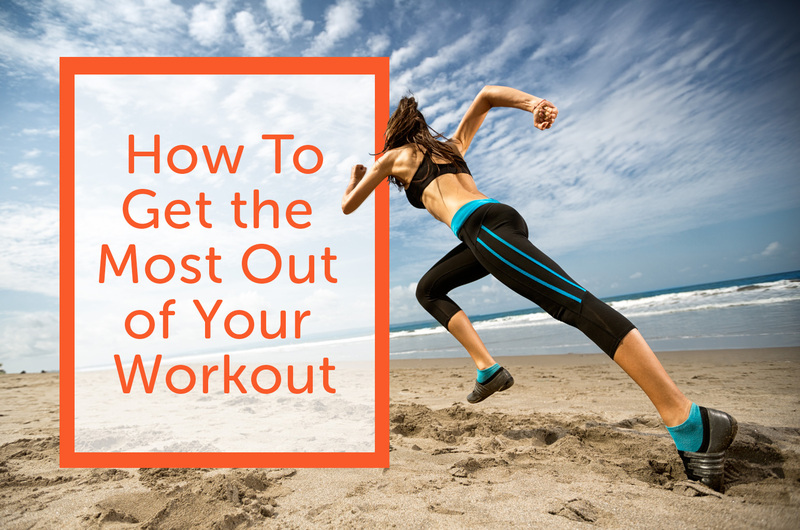 Well read on to learn how to get the most out of your workout.